Russian and European Therapists only. Ever since the dawn of civilization, human beings have found ways to remove stress from their life through the art of massage. After a tiring day at work or an extended travel schedule, it is always best to unwind with a spa treatment that will completely rejuvenate you. Adel Spa is the most trusted premium massage parlour in Dubai, and we have numerous treatments which will refresh your mind and soul. Our spa center provides indulging massages at an affordable price, and we have European massage therapists. 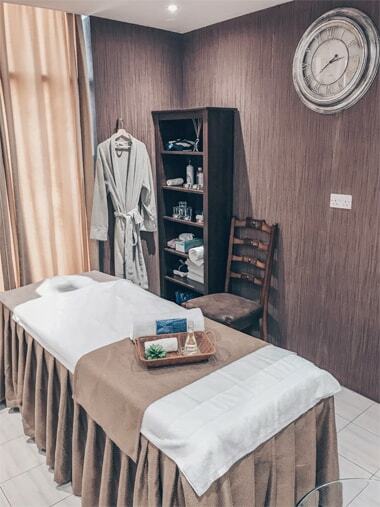 We are a professional massage center located on the 12th floor of the Copthorne Hotel in Deira, and we offer exclusive spa treatments in Dubai. Visit our Spa to avail special offers which can help add to your massage experience. We have amazing deals that help you enjoy a spa treatment at affordable rates. My husband surprised me on our anniversary with a couple massage at Adel Spa and I was truly amazed by the welcoming atmosphere. I will definitely recommend the spa to all my friends. I have always wanted to get a hot stone massage and I visited Adel Spa for a massage session last weekend. The therapist knew exactly what she was doing and made sure I was comfortable.